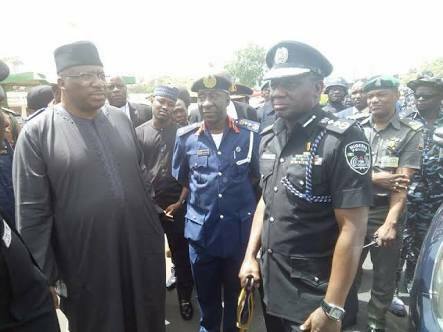 The cold working relationship between the Minister of Interior, Lt. Gen. Abdulrahman Dambazau (retd) and the police ended yesterday as he explained how difficult it was working with the immediate past Inspector General of Police (IGP) Ibrahim Idris. Dambazau, who expressed sadness over what transpired during Idris’s tenure, said such should be avoided in the future. 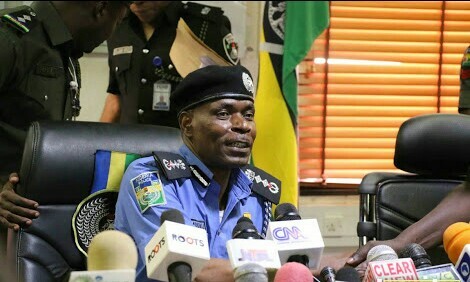 The minister, who spoke in Abuja when the new Acting IGP, Mohammed Adam, paid him a working visit, said: “I congratulate the Acting Inspector General of Police. I appreciate your coming here recognising the significant of the Ministry of Interior following its supervisory mandate of the police and other agencies and also its mandate in internal security and public safety. “Because we are happy that you took this step because since November 2015 that I came in here as minister, Mr. Solomon Arase, who was the then Inspector General of Police, we had cordial relationship. On his part, the new police boss acknowledged the fact that there was crisis between the Ministry of Interior and the police. He promised to change the old ways of operations and embrace peace in order to tackle the country’s internal security.